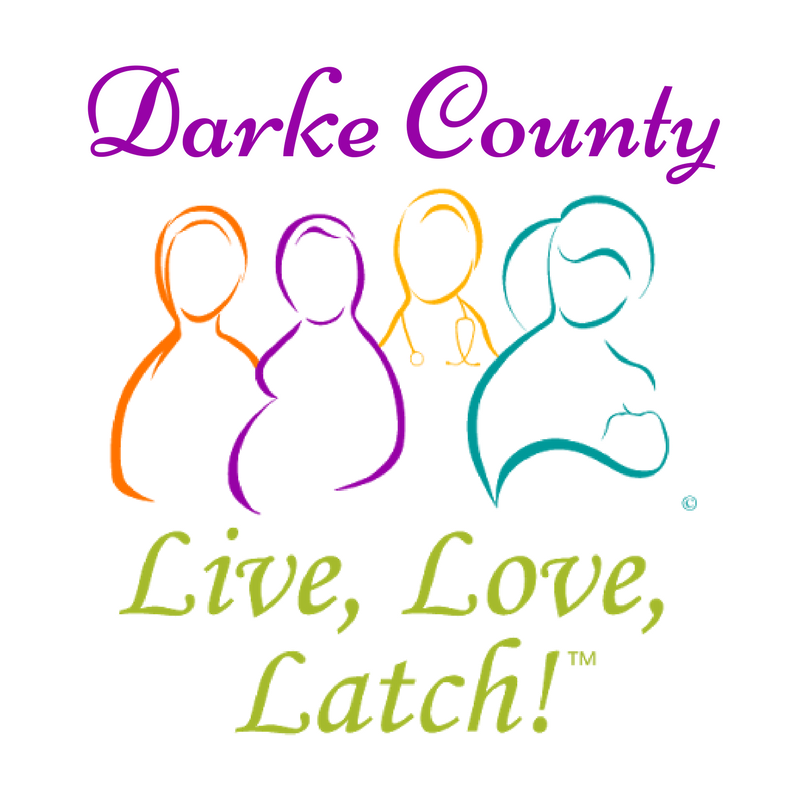 DarkeJournal.com: Darke County Live, Love, Latch! Darke County Live, Love, Latch! Live, Love, Latch! is a National Breastfeeding Month (August 1-31) celebration presented by La Leche League (LLL) USA and hosted by LLL Groups throughout the country. This is the fourth year for this national event and Darke County’s first year participating. Live, Love, Latch! is an event to celebrate breastfeeding and to highlight the community’s role in breastfeeding support. Everyone is invited to attend and sign the declaration of support. You do not need to be breastfeeding to be included. Family, friends, doctors, lactation consultants, midwives, businesses, legislators, and anyone else who supports breastfeeding in our community are welcome. The key goal of Live, Love, Latch! is to raise awareness of how a supportive community can help nursing parents breastfeed successfully. The secondary goal is to break the previous year's record for breastfeeding supporters attending. Last year's national record was 12,843! Join us to show your support of breastfeeding and help us break the national record. In the spirit of the Surgeon General's Call to Action to Support Breastfeeding, this celebration provides an opportunity to educate everyone about how they can be supportive to breastfeeding families and how this natural way of parenting effects the community. Join us on August 5th for the Darke County Live, Love, Latch! 11:00 am to 2:00 pm at the Greenville City Park, Shelter House #3 for a family-friendly, community event. The event will include breastfeeding support and information, family friendly activities, door prizes, a fundraising raffle, a baby-wearing demonstration, postnatal yoga demonstration, infant massage demonstration, and photo opportunities. We have many wonderful prizes to win! For more information and updates please visit us at www.FB.com/darkecountylalecheleague/.